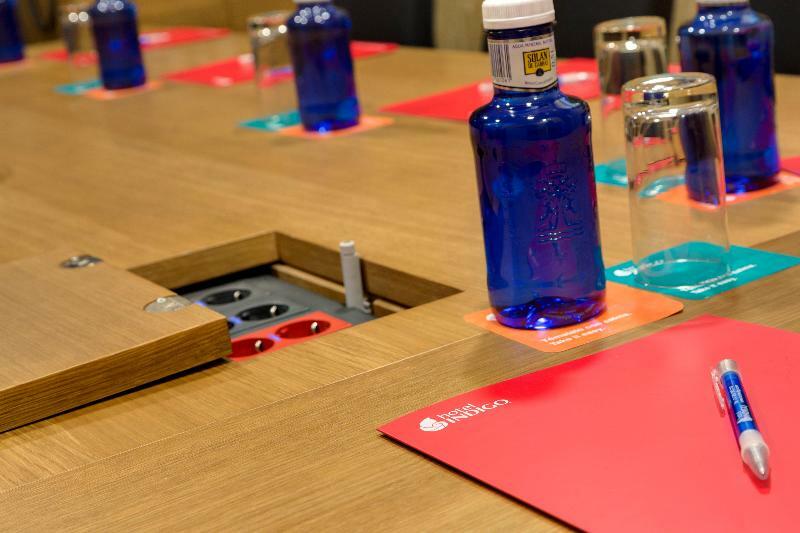 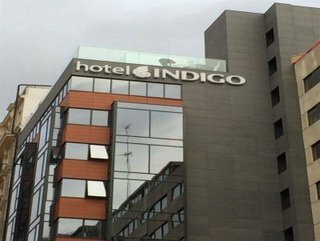 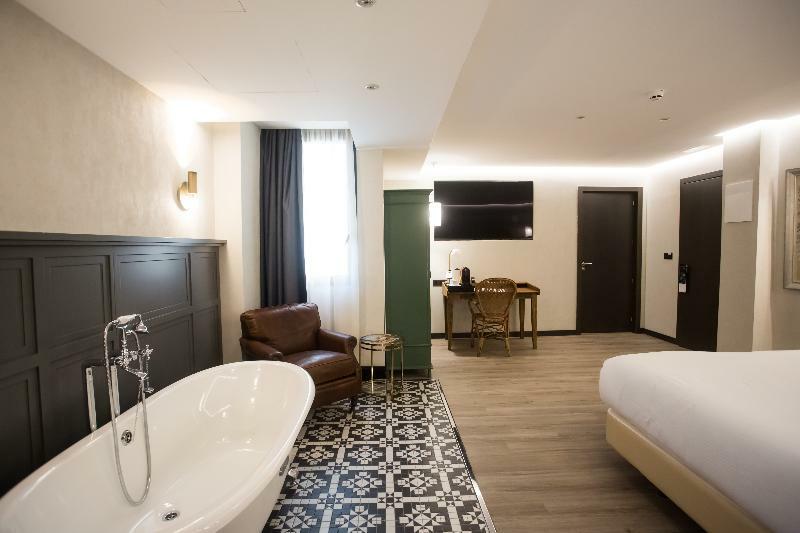 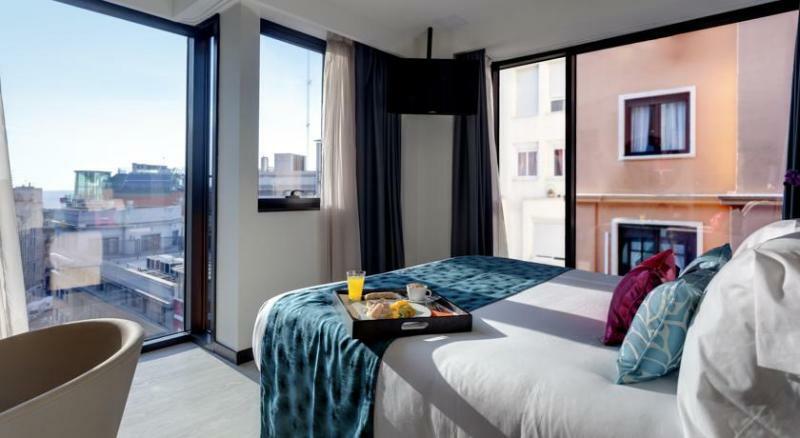 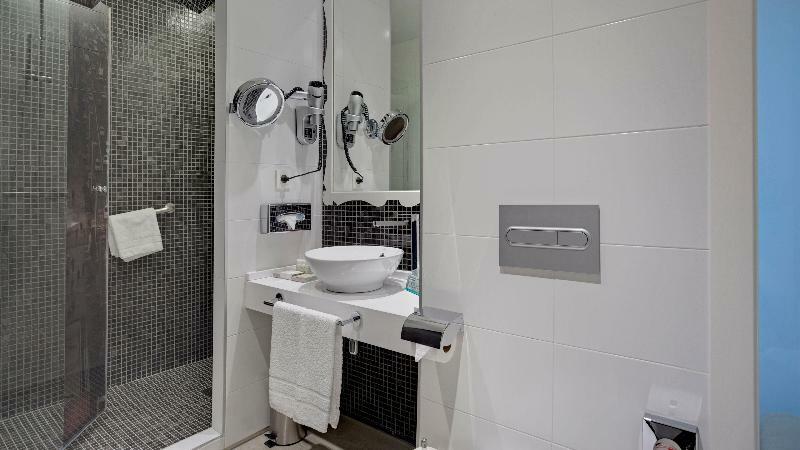 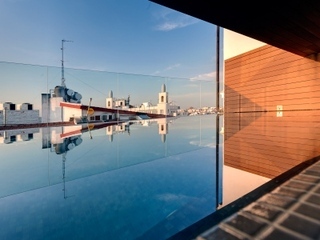 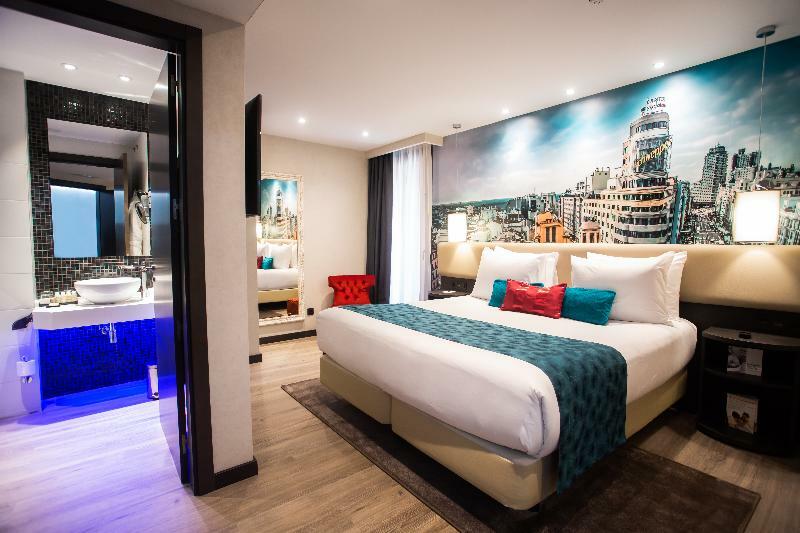 Situated in the heart of downtown Madrid, the hotel is just a few steps away from Gran Via and just a stroll away from Puerta del Sol and Plaza Mayor. 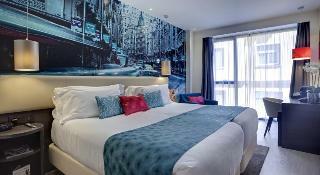 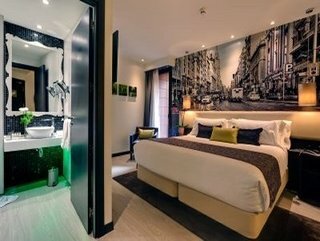 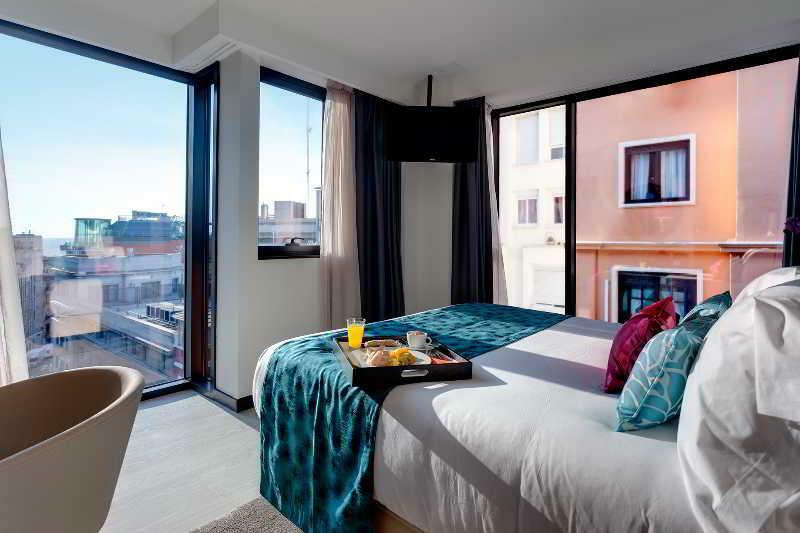 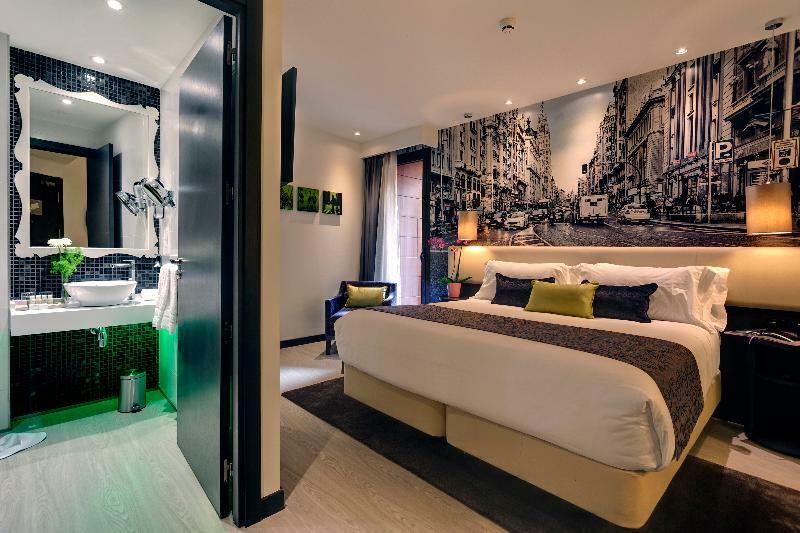 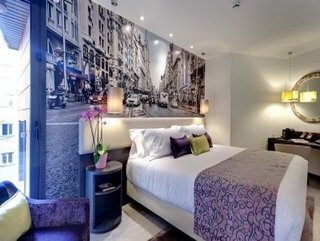 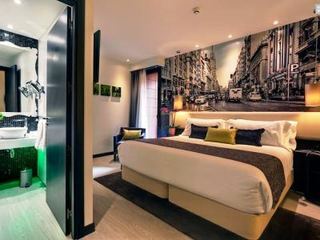 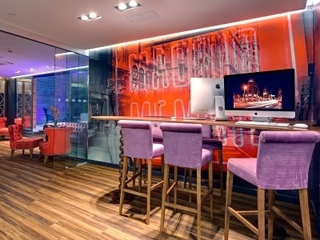 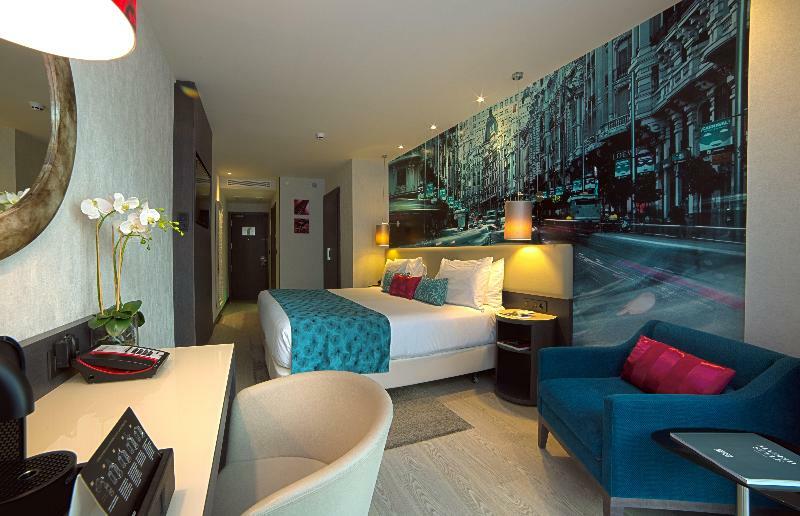 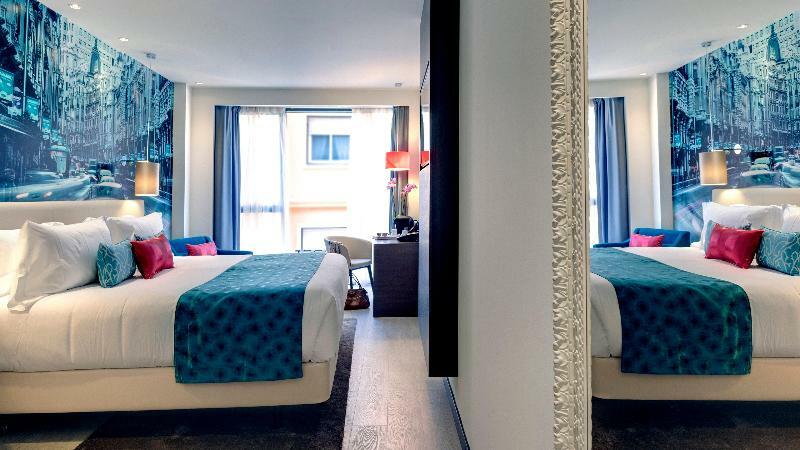 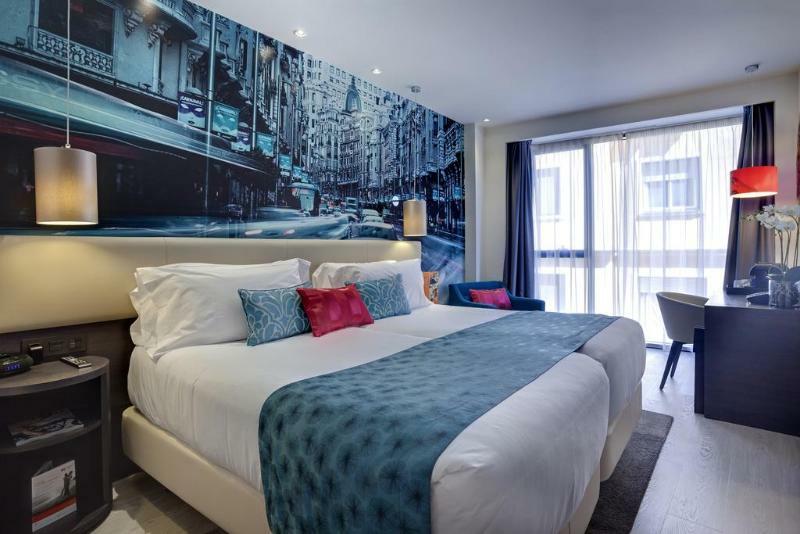 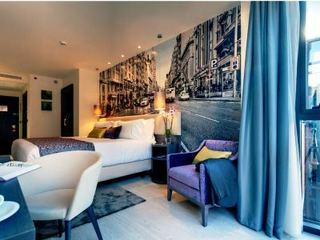 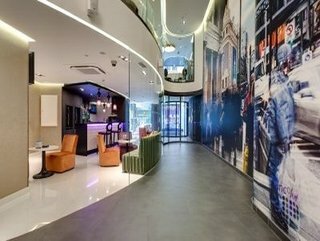 The interior design of the hotel is influenced by the superb location within the historic centre, decorated with vibrant touches of colour and beautiful images of the Gran Via. 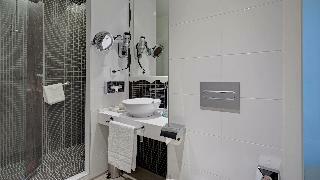 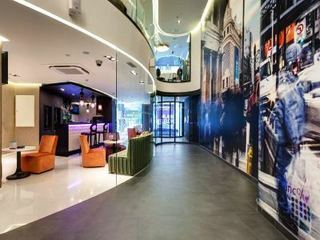 The hotel features impressive facilities that will cater for the needs of even the more discerning guests. 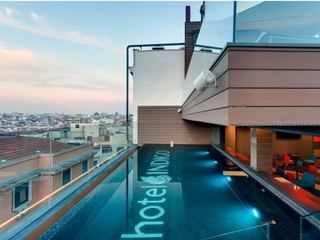 Guests will be able to take a refreshing dip at the outdoor swimming pool, or relax at the sun loungers. 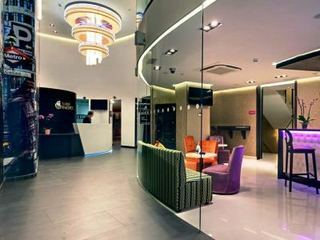 There is a well-equipped gym for those who want to enjoy an invigorating workout. 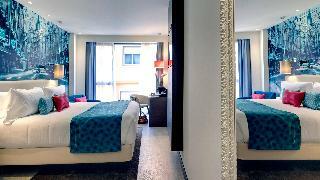 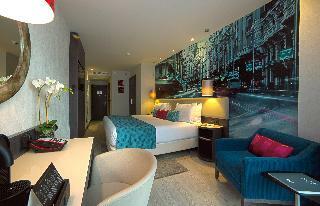 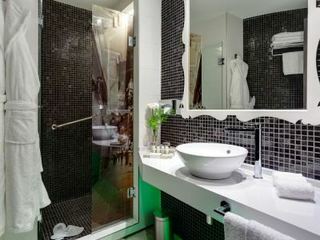 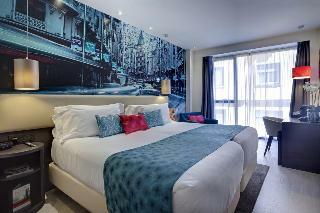 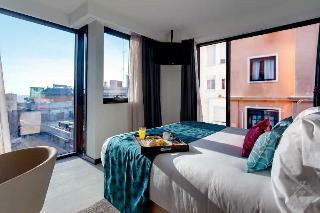 Each of the stylish bedrooms is fully air-conditioned and equipped with modern amenities and complimentary Wi-Fi. 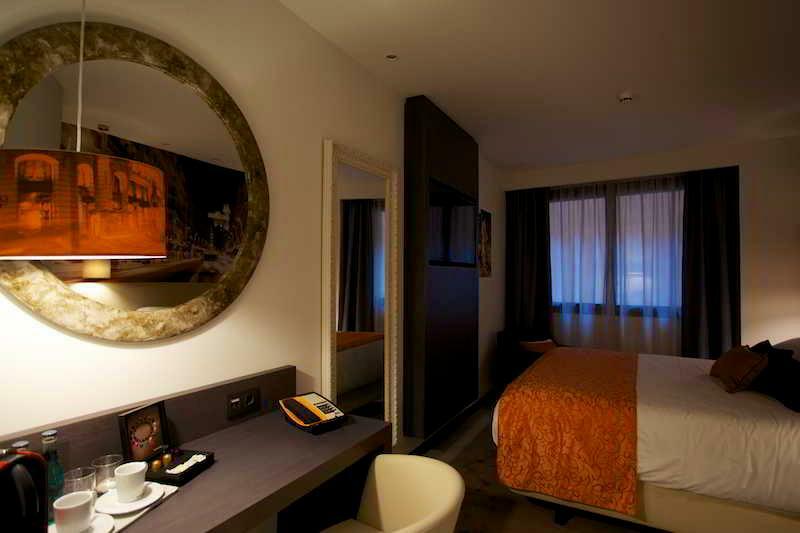 The Andrea Tumbarello restaurant serves delicious Italian cuisine and local specialties. 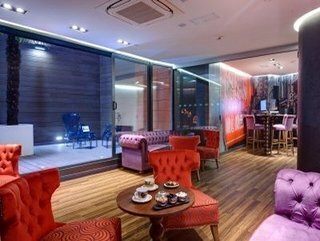 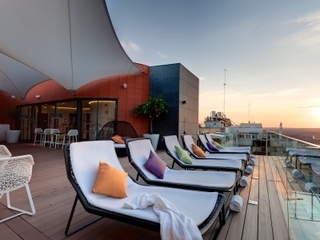 There is also a Gastrobar where travellers can taste the famous tapas and enjoy a refreshing cocktail at the Sky Lounge afterwards.